FIFA 17 will be the start of an EA sports games transition to the Frostbite engine. This year’s FIFA and all future EA sports games, including Madden, NHL, and NBA Live, will be built on DICE’s Frostbite engine, according to a new Game Informer report. The games previously shared an engine developed specifically for sports games, called Ignite, which EA revealed prior to the launch of PS4 and Xbox One. The first title to make the move was last year’s Rory McIlroy PGA Tour, and FIFA 17 will be the first one this year. 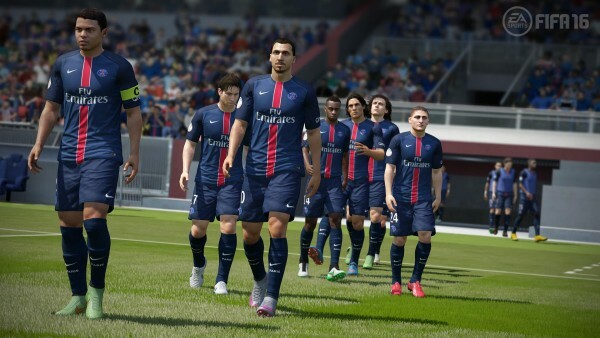 The rest of EA sports output will transition “over the course of the next few years,” according to the report. The Frostbite engine powers almost all of EA products. Games like Battlefield, Battlefront, Dragon Age, Mirror’s Edge, and even Need for Speed, all utilise different versions of DICE’s engine. EA had previously said it wants all of its games to share the same tech, which was among the reasons the publisher invested in the development of Frostbite in the first place.